Rumor – Are Squads Coming Back to Battlefield 4? 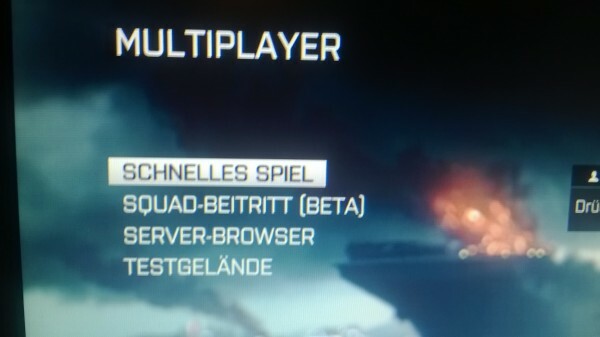 Squads may be returning to Battlefield 4, according to recent reports. 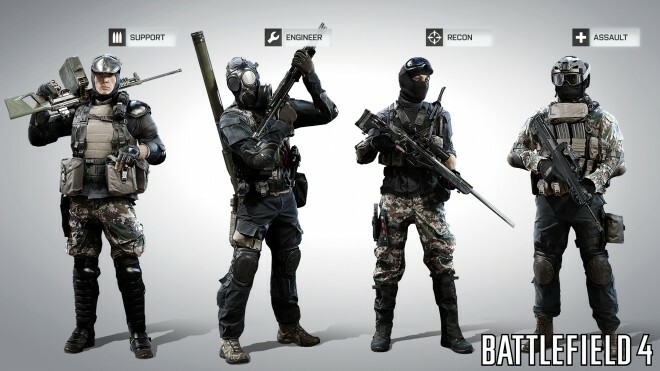 The feature that was originally present in 2011’s Battlefield 3 allowed players to squad up with teammates prior to a match, making it easier to enter a game on the same team and in the same squad. It has since been heavily requested after its removal in Battlefield 4. Last year, developer DICE made it clear that the studio had no intent to reintroduce Squads, saying that the team is “not offering the old squad join feature because [they] didn’t feel that the feature in Battlefield 3 was on par with the quality that [they] wanted to offer our players”. However, according to a discovery by Reddit user, xSty86, it may be returning after all. He recently took these screen caps from his PlayStation 3 console showing a Squads (Beta) in the main multiplayer menu. Create a squad so your friends can join you to play together. 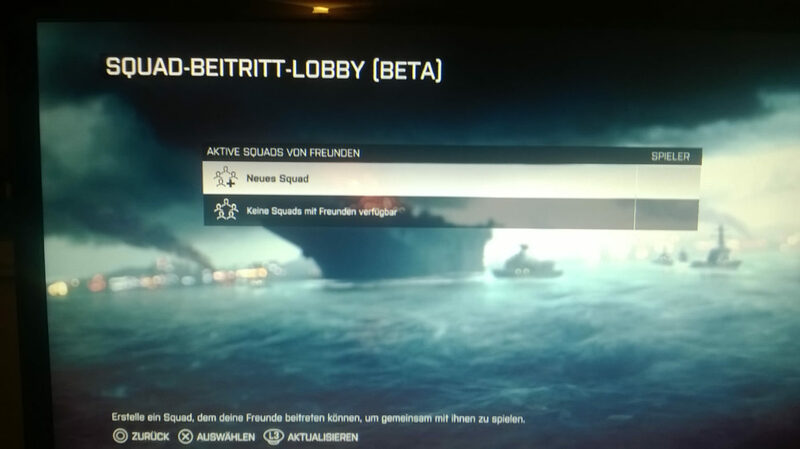 We’ll keep you updated on any official announcements on the return of Squads to Battlefield 4.